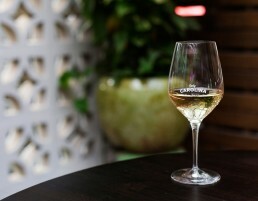 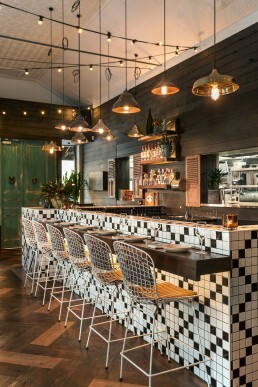 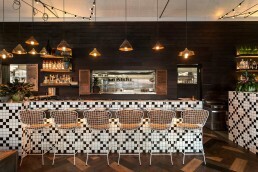 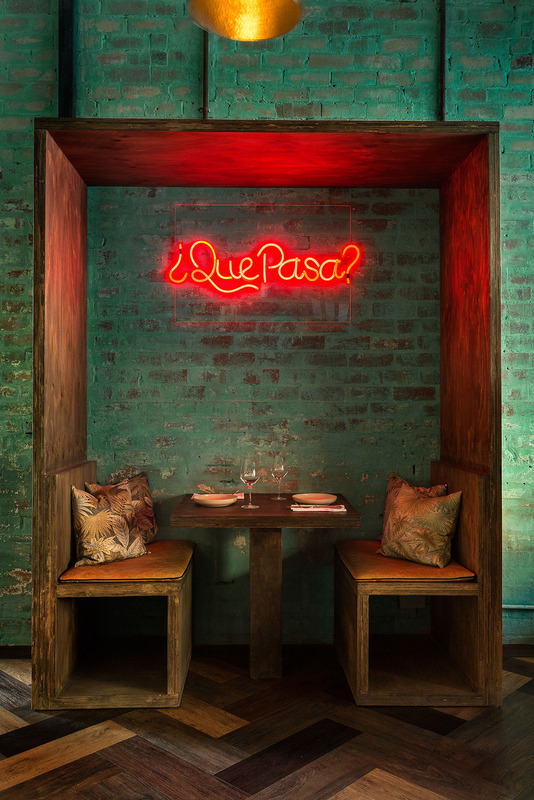 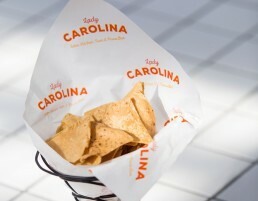 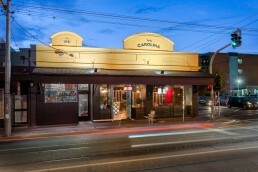 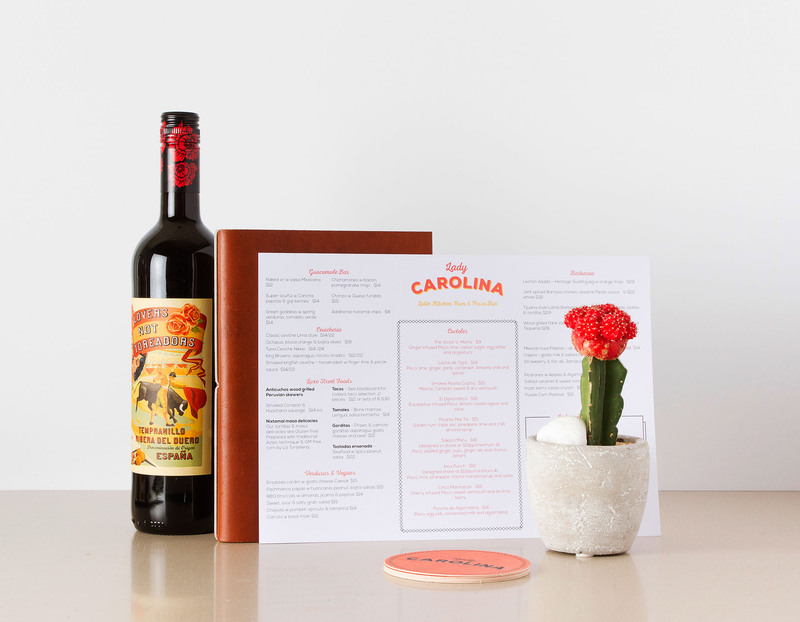 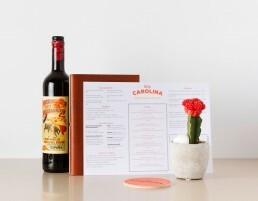 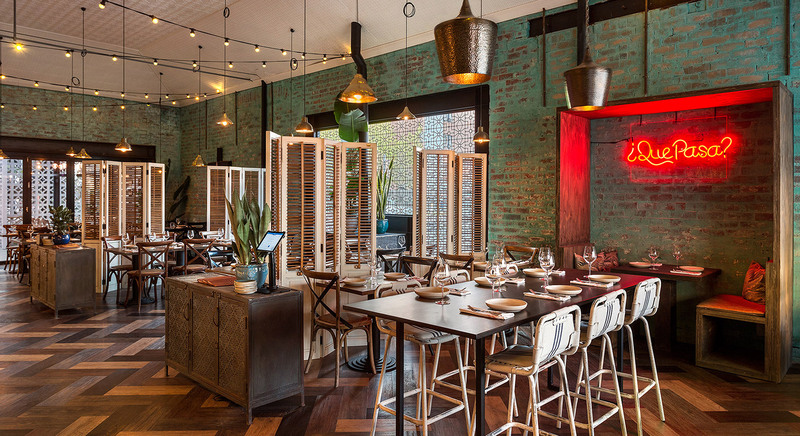 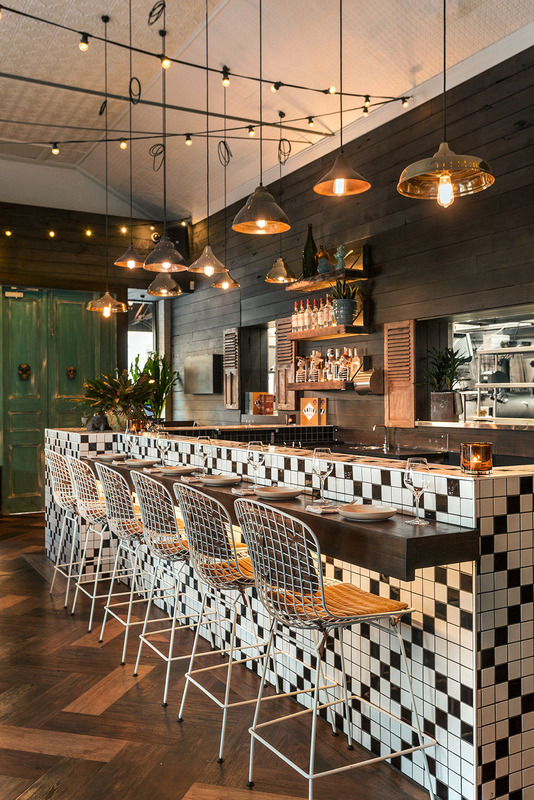 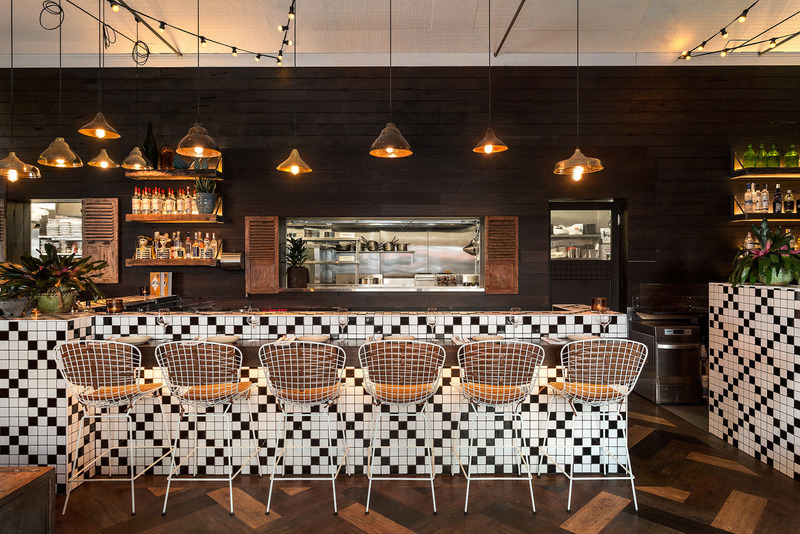 With a pre-existing beer hall inspired interior and a traditionally “East Brunswick” exterior, the Lady Carolina space has been truly transformed into a reflection of Latin American design, dining and culture. 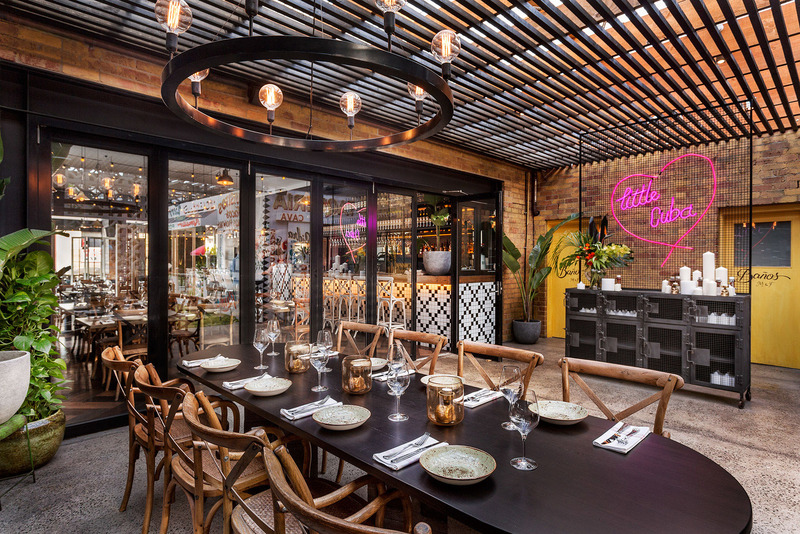 We worked in collaboration with interior designer Elena Critchley to create two facets to the Lady Carolina personality; the relaxed, vibrant outdoor cantina and a sultrier, brooding formal restaurant and bar. 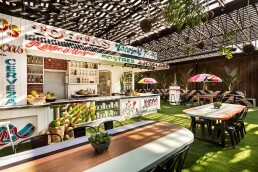 This dual approach appeals to a mixed clientele and offers something for everyone. 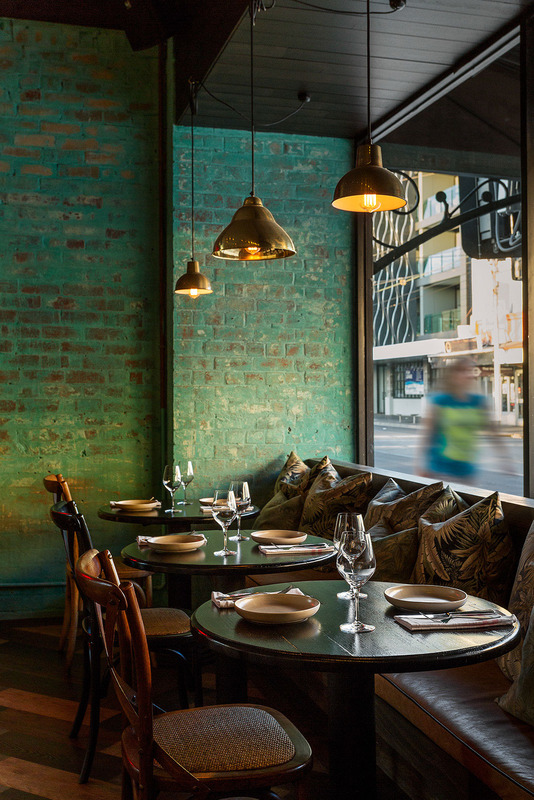 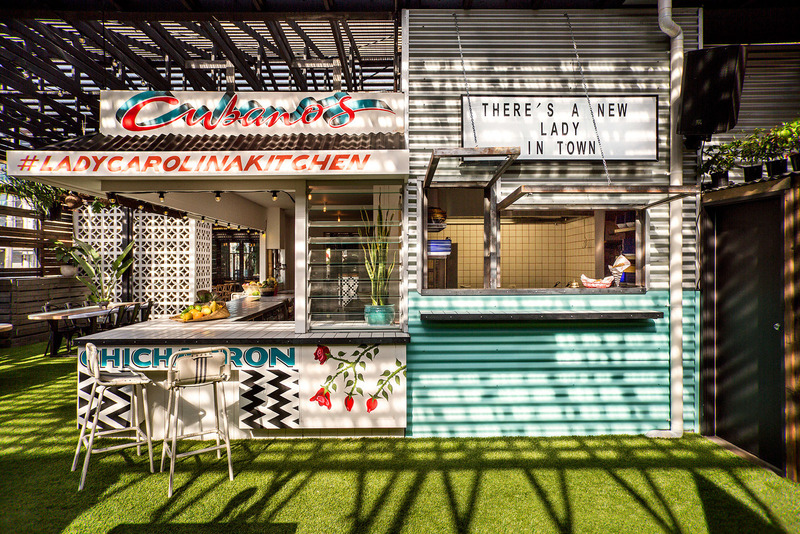 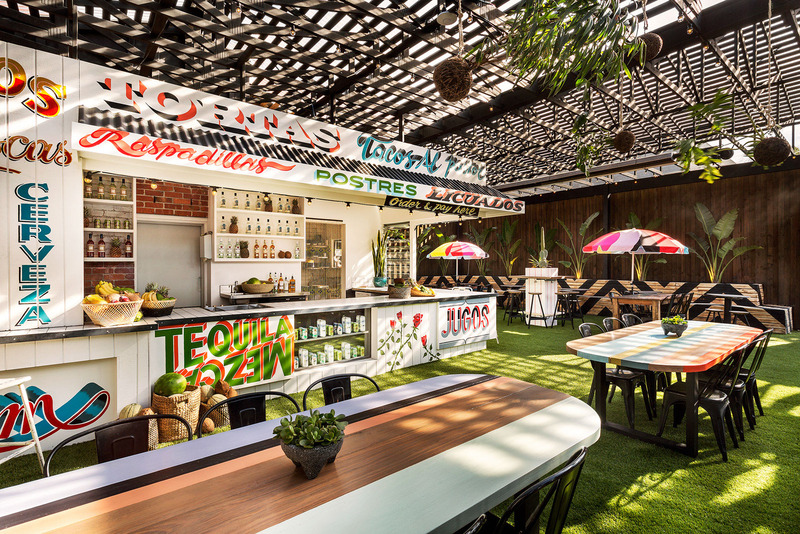 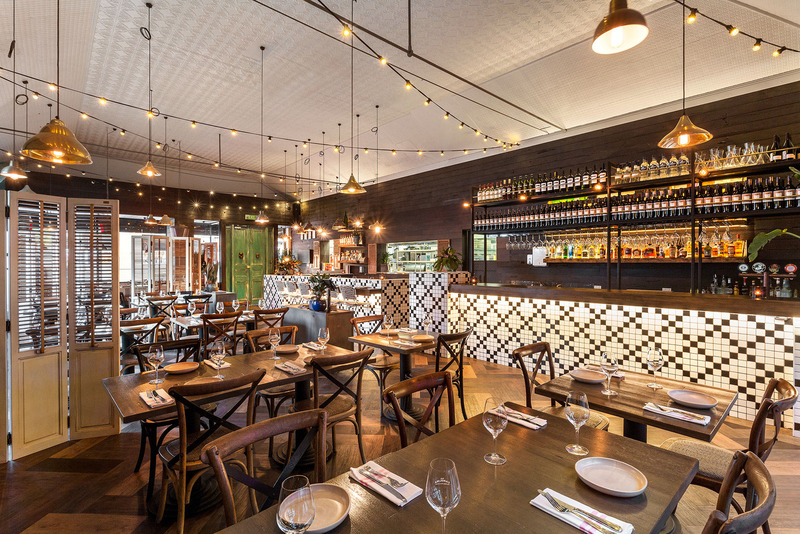 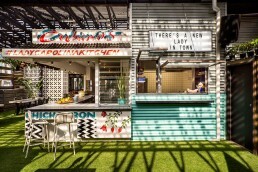 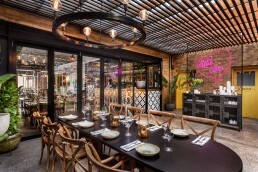 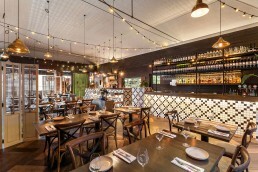 Loose screens, lowered festoon lights were utilised to create a sense of privacy and intimacy amongst indoor diners, while abundant natural light and a vibrant colour palette create a mood of fun in the outdoor cantina inspired space.